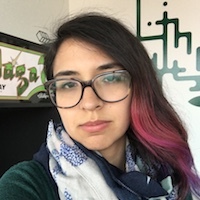 Shandiin is a co-founder and chair of the Albuquerque Game Developers Guild. She has worked on games since 2010 with games like the award winning Sky Pets. She currently works as a graphic designer at Meow Wolf and is now working on a 3D low poly adventure game with cute animals. She is working to bring a voice to Albuquerque game developers especially to bring women and people of color into games. As a wee lad, Antony dreamed of two things: having a family and making games. Today, he is living that life to the fullest. He moved to Albuquerque in 2014 and is an original member of AGDG. Outside the Guild, he spends time with his wife and kids, working full-time as a software developer, and on his personal projects as Thunder Egg Concepts, including tabletop and digital experiences. He hopes to grow the local game dev community through outreach and education. Feel free to bug him with any questions or conversations you may have. John has been making games since he was 6 years old. He started in BASIC on his family’s Commodore 64, learned Pascal, C, C++ and lately has been working with Unity. He is a front-end web developer by day, and a game dev by night. 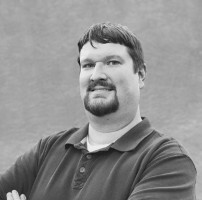 He is a founder and former developer at Longshot Studios in Albuquerque, NM. He’s been living in NM for many years, and hopes to help turn the city into a thriving game development community. 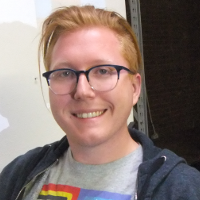 Ryan is a co-founder of Subliminal Gaming, creators of the mobile game Sky Pets, and is also a co-founder of AGDG. 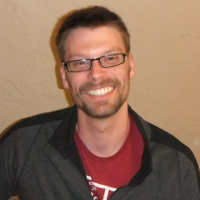 He has lived in New Mexico all of his life, and wants to see Albuquerque become a thriving hotspot for game development. Ryan wants to push the medium of games into a larger area of expression and to help bring game development to every person. 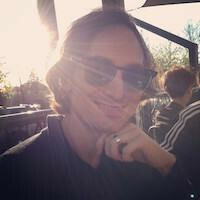 Brooks, with a strong desire to build the game development community, co-founded AGDG. He’s intensely fascinated by modern developments in interactivity. He enjoys experimenting with VR and AR, and pondering applications for these mediums in his interactive studio – design is casual. Kurt is the founder of Dog Eat Dog Games, and can be regularly seen at AGDG meetings showing off his latest work. 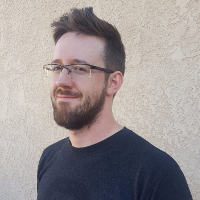 He has made several tools for the Unity asset store, and loves to focus on games and development that tightly integrates music into the gameplay asthetic. 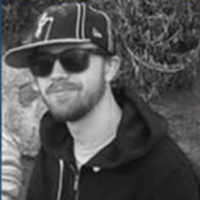 Ben is a hobbyist game developer who wants to see Albuquerque become a hub for other game developers, hobbyist and professional alike. He is also convinced that game development is an exciting and fruitful path for stimulating all kinds of education (both creative and STEM) for future generations. His most visible game projects are part of the 2 person Team Tugboat.